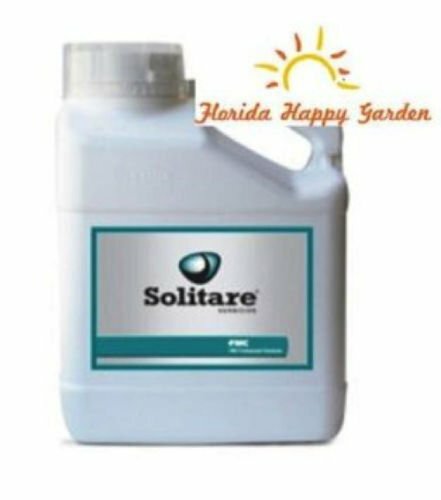 FMC Solitare Herbicide 4 lb. Solitare Herbicide is an all-in-one postemergence weed control solution that is specifically designed to combat any combination of crabgrass, sedges and broadleaf weed problems you might encounter in a single application. Soitaire provides powerful broad spectrum weed control in one easy to mix solution, without the need to tank mix several different herbicides. Active Ingredient: Sulfentrazone 18.75% Quinclorac 56.25%Target pests: Kyllinga, Purple Nutsedge, Yellow Nutsedge, Sedge (globe, cylindric, Surinam, Texas), Crabgrass (large and smooth), Bittercress, Barnyardgrass, Black medic, Buttercups, Carloina geranium, Carpetweed, Chickweed, Cinquefoil, Clover, Cudweed, Deergrass, Dandelion, Dock, Dollar weed, Evening Primrose, Fiddleneck, Filaree, Foxtail, Goldenrod, Goosegrass, Ground ivy, Henbit, Knotweed, Kochia, Lambsquarters, Lawn burweed, Lespedeza, London Rocket, Mallow, Morningglory, Yellow Nutsedge, Parsley, Pigweed, Pineapple Weed, Plantain, Puncture, Purslane, Pusley, Redweed, Signalgrass, Smartweed, Sorrel, Speedwell, Spurge, Star of Bethlehem, Torpedograss, Velvetleaf, Violet (wild), Wild Garlic, Wild Onion, Woodsorrel. Please see label for complete detailed list.For use in: For Selective Weed Control in turf Including Residential, Commercial and Institutional Lawns, Athletic Fields, Commercial Sod Farms, Golf Course Fairways and Roughs, and Other Non-crop Sites. 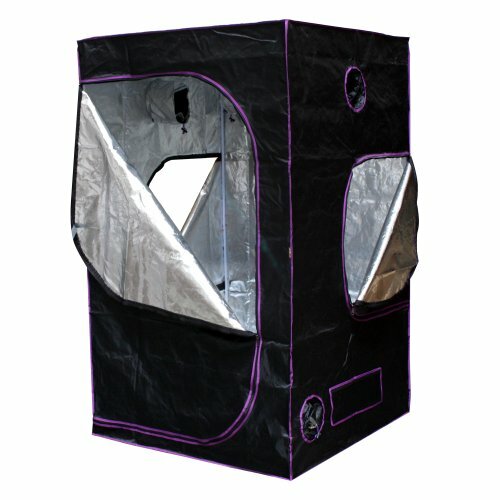 Can be used on Kentucky Bluegrass, Rough Bluegrass, Tall Fescue, Perennial Ryegrass, Bermudagrass, Buffalograss, Centipedegrass, Seashore Paspalum, and Zoysiagrass.